Aktiengesellschaft - AG Ltd is a very popular form of business in Liechtenstein, having its capital divided into shares, which may be registered or bearer. The AG is based on its articles of association which contain the name and address of the company, its goals, the amount of the share capital, details regarding its shares (if are registered or bearer) and the rights attached to it, details regarding procedure of convening the general meeting, details regarding the management body and the supervisory body (if available). - details regarding the organization of the audit authority and its rights. Our company registration agents in Liechtenstein can assist with the preparation of the articles of association of an AG. The entrepreneurs must provide at least CHF 50,000 at the registration of a limited liability company by shares in Liechtenstein. Major decisions of the company limited by shares in Liechtenstein are taken by the General Assembly which will also appoint the members of the board of managers and the auditors. An AG established in Liechtenstein is managed by a board of directors formed by at least one member in case the capital is below CHF 1 million or three members in case the amount is above this value. 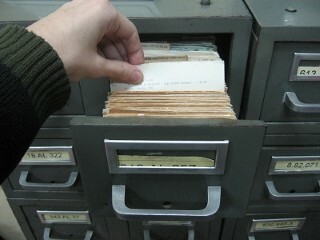 It is mandatory for a Liechtenstein AG to have an auditor. The registration of a limited liability company in the Liechtenstein Public Registry is mandatory so all the details regarding it may be found on the Liechtenstein National Administration website, at a special request. The first step to incorporate an AG in Liechtenstein is to draft its statutory documents which will be filed with the Trade Register together with the personal details of the shareholders and directors of the company. 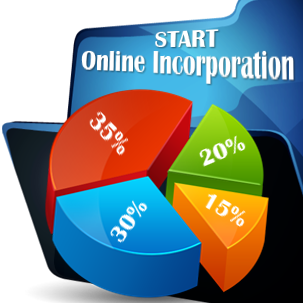 The owners must also choose a name for the company which must be original. It is also recommended to have the name registered with the Intellectual Property Office for a better protection of the Liechtenstein company’s brand. A requirement for opening an AG in Liechtenstein is for one of the directors to be a resident of the Principality. However, nominee director services are available in Liechtenstein. Besides the minimum share capital of CHF 50,000, an AG must keep book of accounts, which must be deposited annually to the Liechtenstein Tax Administration Office, in German or accompanied by a German translation. The book of accounts may contain any currency. 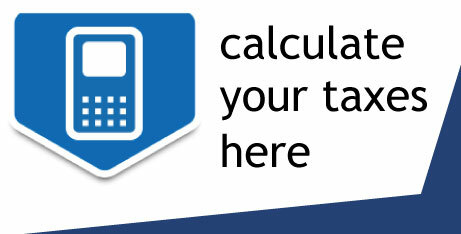 Also, the audited balance sheet must be deposited at the Tax Administration Office. Liechtenstein is known as a reputable financial center in Europe which is why many professional investors place the small country among their preferred destinations for establishing investment funds here. The AG is one of the best structures to be used as investment fund vehicle, but also as a private wealth business form (PVS) which was introduced in 2011. When established as a PVS structure, the Liechtenstein AG will be imposed the minimum annual tax of 1,200 euros. Also, from a taxation point of view, the AG will be levied one of the lowest corporate taxes in Europe, of 12,5%. The new tax laws also provide for exemptions from the dividend and coupon taxes for AGs in Liechtenstein. The AG is also suitable for establishing a holding company in Liechtenstein. How many shareholders does a Liechtenstein AG must have? The minimum number of shareholders in an AG are two, as required by the Commercial Law in Liechtenstein. Must the AG have a local director? Yes, the AG must have at least one resident director. Our company formation advisors remind investor that the management of an AG falls onto a board of directors which can also have foreign members. Do I have to deposit all the share capital when opening an AG in Liechtenstein? No, only 25% of the total amount of money must be deposited upon the registration of the AG. Is it hard to open an AG in Liechtenstein? No, the company registration of an AG is the same as for any other type of company in Liechtenstein. How long does it take to register an AG in Liechtenstein? 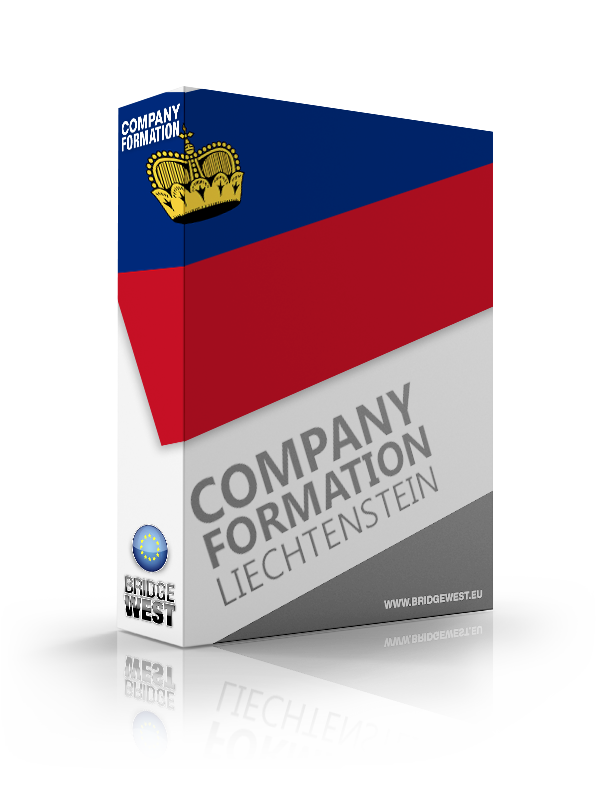 The company registration process takes around one month in Liechtenstein. For details, you may contact our specialists in company formation in Liechtenstein.